From left to right - HRH Princess Siribha Chulabhorn, Professor, Dr, HRH Princess Chulabhorn, HRH Princess Adityadhorn Kittikhun. 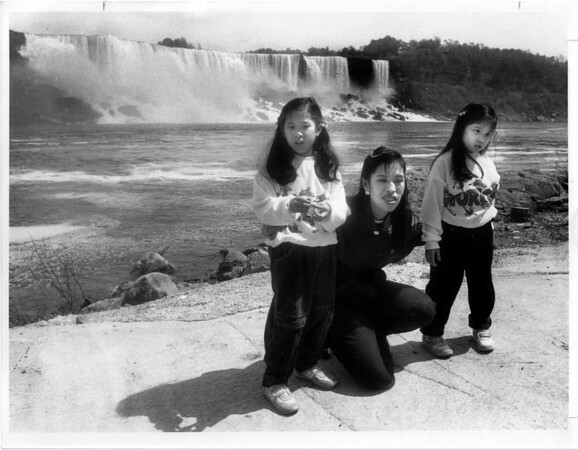 Tialand Princess visits Maid of Mist with her two daughters. Photo - By James Neiss - 5/25/1989.